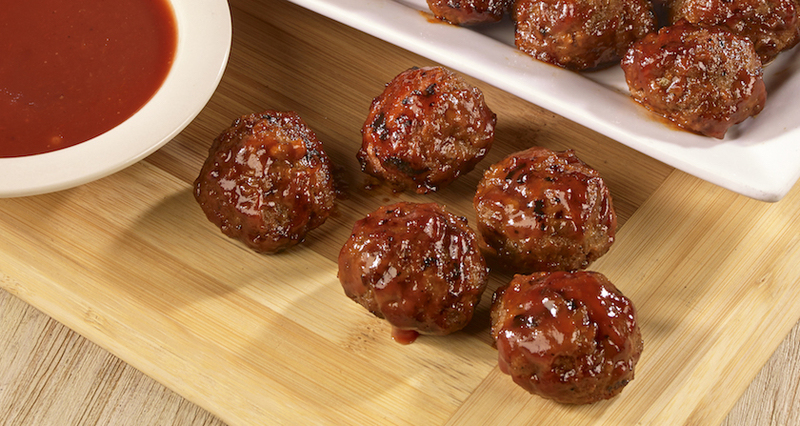 We’re celebrating National Meatball Day all week! From March 4th through March 10th, get a free order of individual meatballs with any $10 purchase, just mention”National Meatball Week” when ordering. With locations across Southern California, including Los Angeles, Ventura County, Orange County, the Inland Empire and the San Fernando Valley, find the location closest to you for freshly prepared, simply delicious meals. Choose Stonefire Grill for all your Dine In, Takeout and Catering needs! *Limit one individual sized order of meatballs per check per day. Valid in restaurant only, not valid on online orders, third party delivery, or priced-per-person catering packages. Must mention National Meatball Day/Week to redeem offer. Check total must be a minimum of $10.00 before tax.